Carlos Alvarez is one of those great guys that help the web go forward, by giving away free quality stuff. 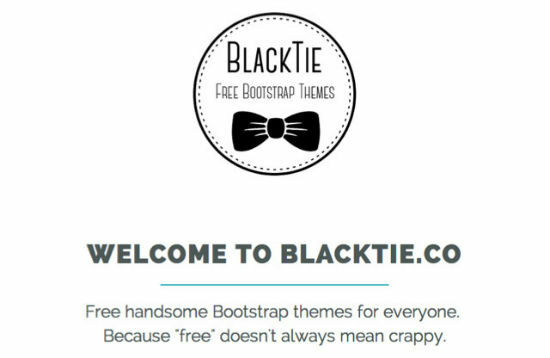 In this case we talk about free Bootstrap 3 themes, of premium quality, served under the name Black Tie. With new themes coming on a self-imposed schedule of bi-weekly updates, this is a resource worth watching.